This great range of security bolts includes every common type of bolt used for additional door secur..
Tower bolts are just like your typical shoot-bolt but are designed where the finger-snib can be tuck.. These long-drop shoot bolts are commonly used in garages and similar outdoor scenarios where additio.. 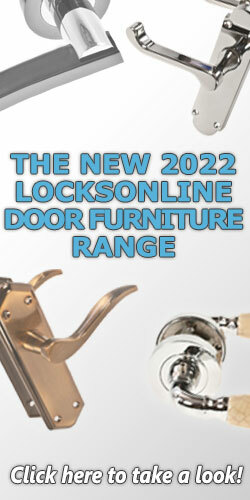 These style bolts have a cranked shaft and are available with a looped 'bow' handle, or a small knob..